Xiaomi could announce the next iteration Redmi series of smartphones in next few weeks. The brand has reportedly set a launch event for August 21, where it is claimed to announce the smaller Redmi 5A. 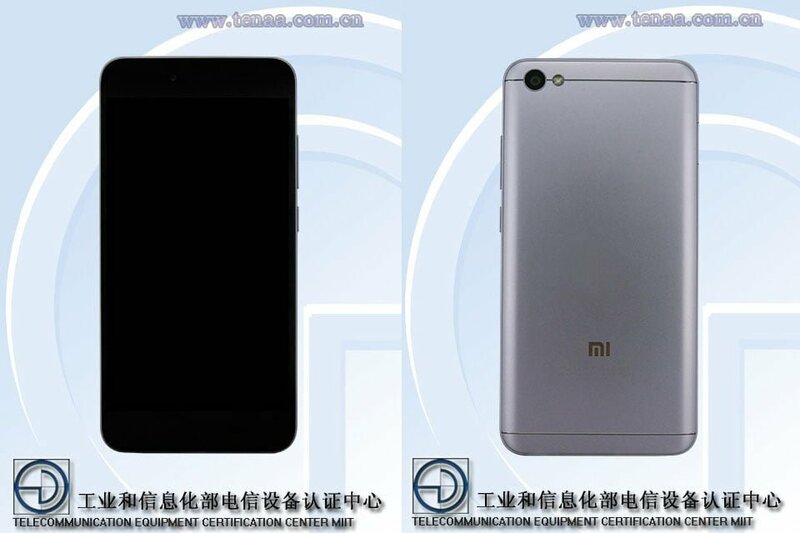 Before the official unveiling of the product, the Xiaomi Redmi 5A paid a visit to Chinese regulatory site TENAA. 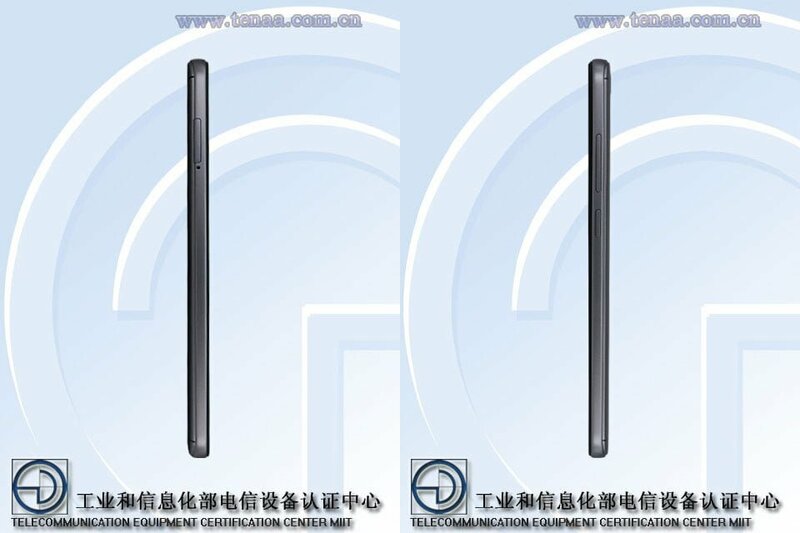 The TENAA listing revealed a few key specifications of the smartphone, and the final design of the product has been revealed as well. The Redmi 5A will sport a similar design as the Redmi 4A, but it looks like Xiaomi is going with a unimetal body design for the smartphone. Apart from the metal body, the button placement, rear camera position, and everything seems to be in the same position as the Redmi 4A. As per the listing, the smartphone will measure 153.3 × 76.3 × 7.31mm and weighs in at 150.23grams. The device will arrive in numerous colour options such as Black, rose gold, gold, white, blue, red, pink, grey, silver. This is surprising because Xiaomi never released its smartphone in so many colour options. The Redmi 5A is said to feature a 5.5-inch HD display with a resolution of 1280 × 720 pixels. And the entire package will be backed by a 3000mAh battery. The smartphone will be powered by a 1.4GHz chipset, paired with 2GB of RAM and 16GB of internal storage. The phone will have a microSD card slot for storage expansion and runs Android 7.1.1 Nougat out-of-the-box. The chipset could be the previously rumoured Snapdragon 425, which also powered the Xiaomi Redmi 4A released in India earlier this year. Besides the Redmi 5A, the Chinese company will also launch the standard Redmi Note 5 and Redmi 5 smartphones with better hardware. 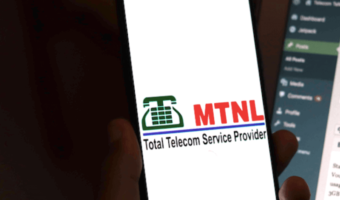 The Redmi Note 5 is said to feature a 5.5-inch 1080p display, Snapdragon 630 SoC, 3GB/4GB of RAM, 32GB/64GB of internal storage, dual rear camera, 13MP front-facing camera, and a 3790mAh battery. The Redmi Note 5A will likely feature Snapdragon 625 SoC and a single camera setup at the back. All these smartphones are expected to arrive in the next few weeks. It is literally the same redmi 4A. Why are they naming redmi 5A. Xiaomi is reducing the battery capacity for their note series. So does it mean Xiaomi underestimated their 14nm chips? I was expecting the RN4 to have carrier aggregation, but it doesnt. 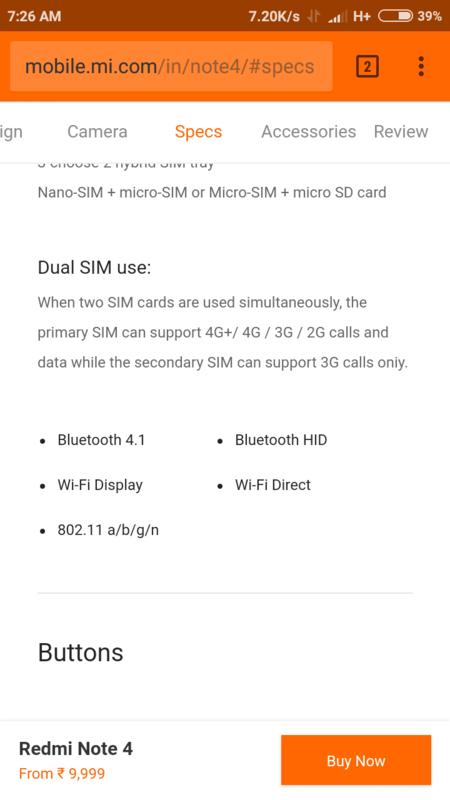 The Moto G5 plus with the same chip has CA.